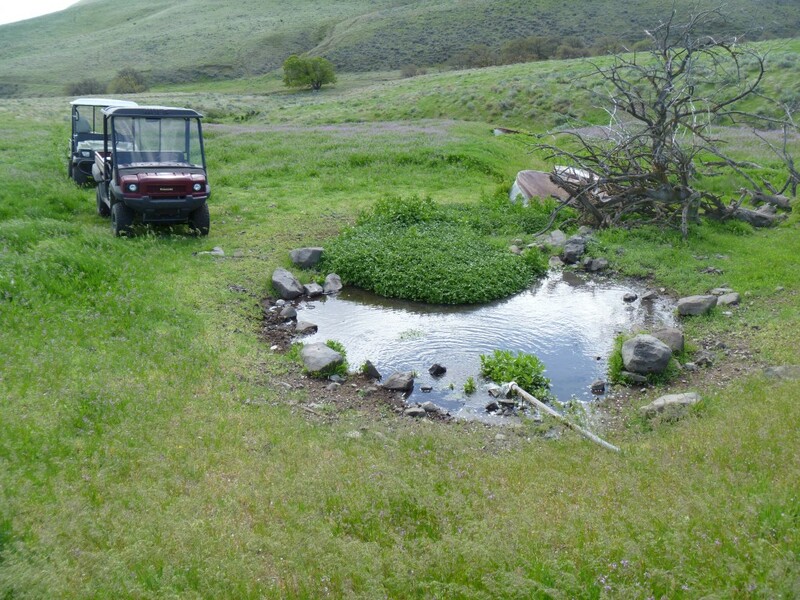 At the district, we offer cost share assistance programs, as funding allows, to those wanting to improve water quality on their property through the implementation of conservation practices and Best Management Practices (BMPs). 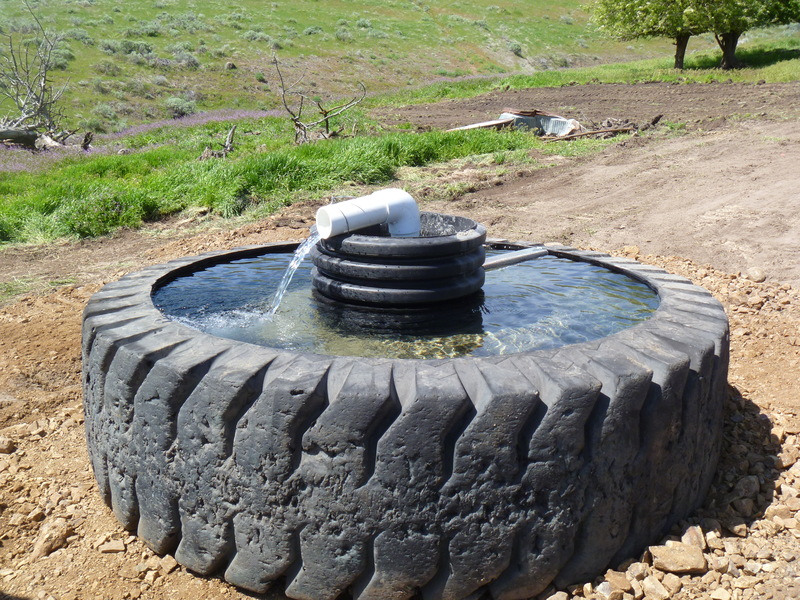 This program is funded 100 percent through grants from the Department of Ecology, WA Conservation Commission, Salmon Recovery Funding Board (SRFB) and others. 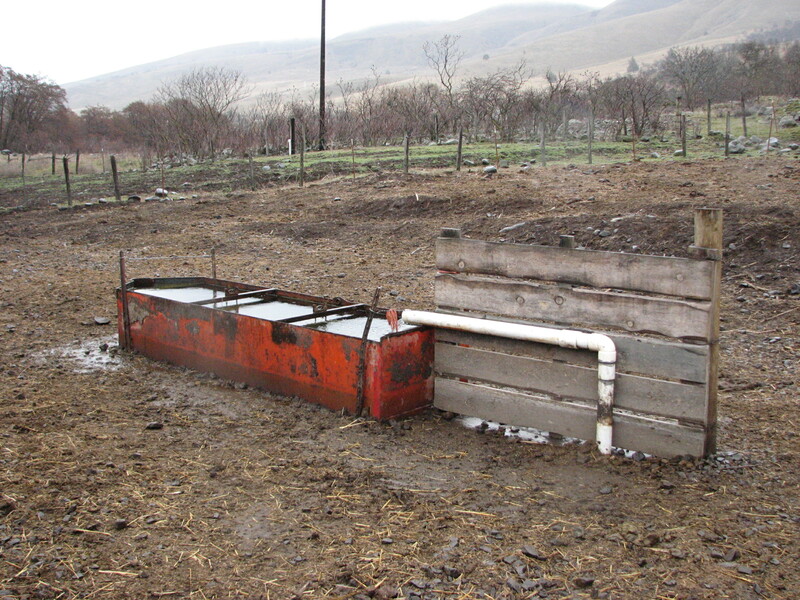 Irrigation efficiency improvements – replace aluminum mainline with PVC, convert to center pivot irrigation systems. For more information please contact the district at (509) 773-5823. 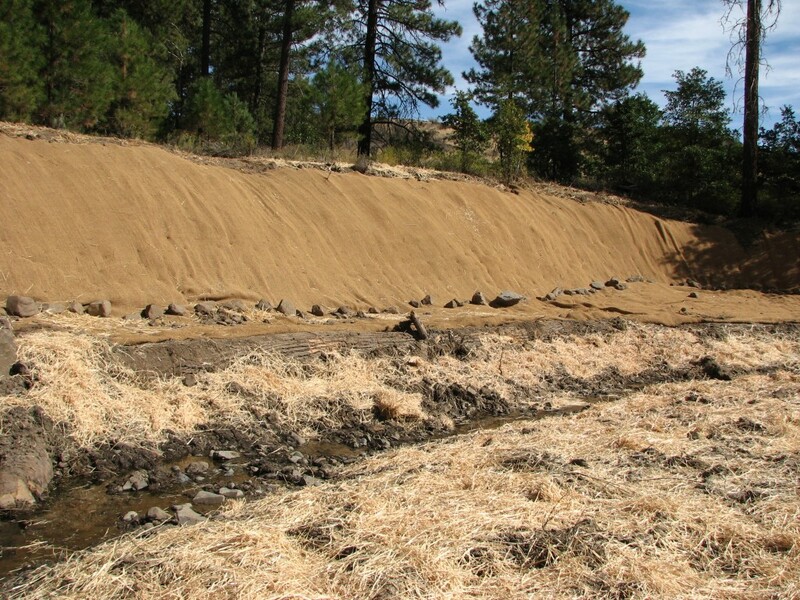 Pine Creek erosion control and stream bank protection. 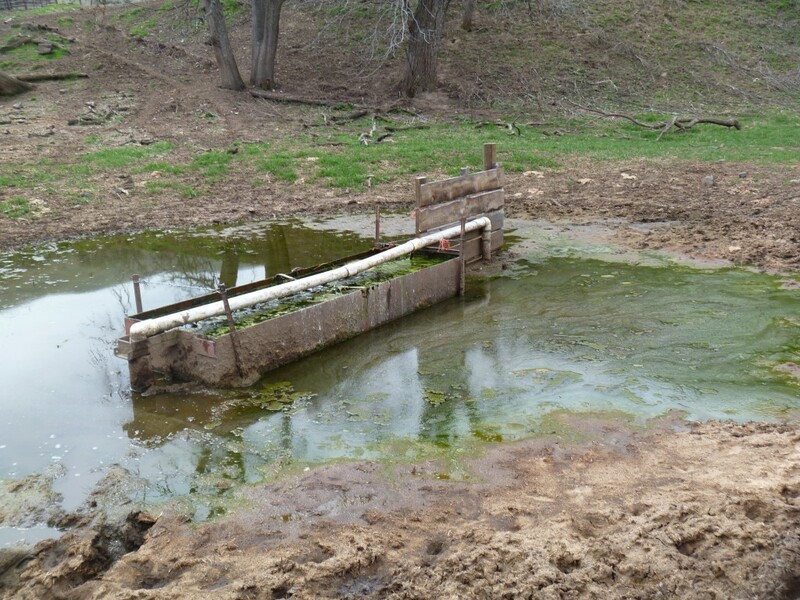 Off-site watering created from spring development.